This course provides a fully updated introduction and overview of Scottish Social Housing Finance. The session refers to statements of comprehensive income (formerly known as income & expenditure accounts), statements of financial position (formerly known as balance sheets), cash flow, rents, service charges, capital programmes, development, business plans and much more. Delegates will gain an overview of Scottish social housing finance and will keep up to date with developments. 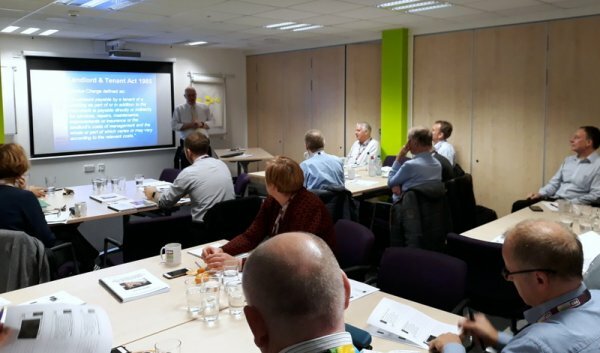 Whether you are in a Housing Association, Local Authority or another organisation with an interest in Scottish housing; whether you are a Housing Manager, Tenant Representative, Board Member, Councillor or a member of the Housing Finance Team, you will benefit from the knowledge gained in this course.